Does My Homeowner Insurance Cover Me if My Dog Bites My Neighbor? Did you know that May is National Pet Month? Many people are taking advantage of the spring weather and longer days by spending time outdoors with their pets. If you are a dog owner, that may mean that your dog is out around more people. What happens if your dog bites someone? Do you know if you are covered? Most Homeowner insurance policies cover dog bites and other related incidents, but coverage could be dependent on the dog breed and whether you have notified your insurance carrier that you own a dog. 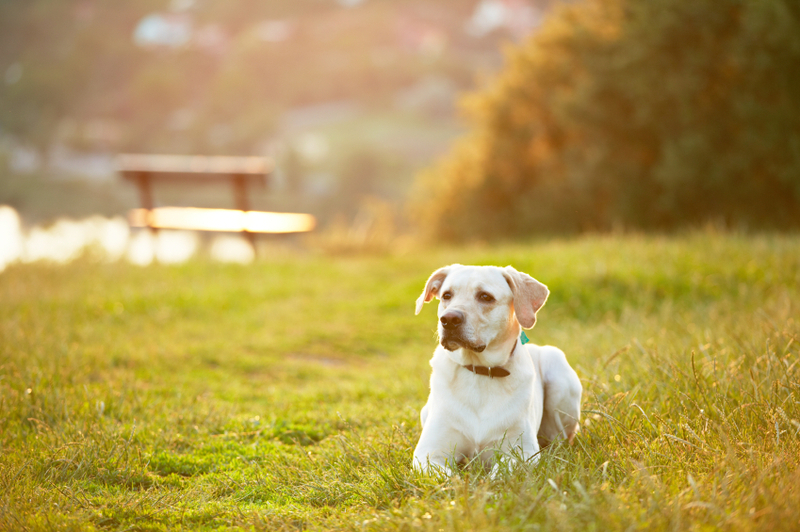 Insurance companies often have a list of dogs that are not eligible for coverage. Your family pet may be gentle with no signs of aggression. However, if it is a breed on your insurer's list, you may not be eligible for coverage. In these situations, a dog liability insurance policy may be an option. The best advice is to check with your Independent Insurance Agent to ensure you are adequately protected for exposures related to your pets. You can find an Independent Insurance Agent near you by clicking here.